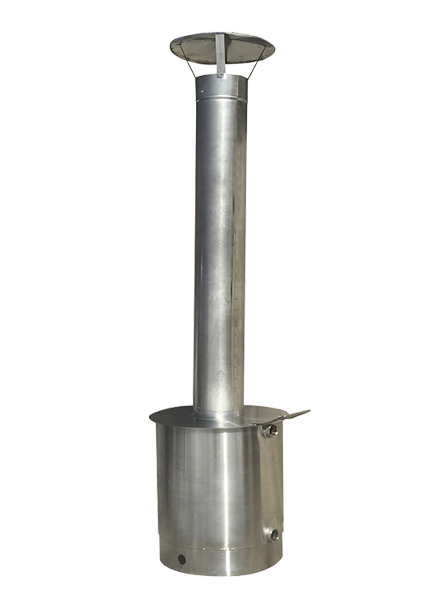 The WSP Silver Barrel (Mini) is the newest addition to out fleet of wood burning pool heaters. The Mini was designed for our wood burning hot tub known as the Cottage Tub (www.cottagetub.com). The design of the Silver Barrel did such a great job on the cottage tub that we decided to test it on a 10,000-gallon pool. The results were fantastic on the 15 foot above ground pool, heating the pool roughly 1 degree per hour. 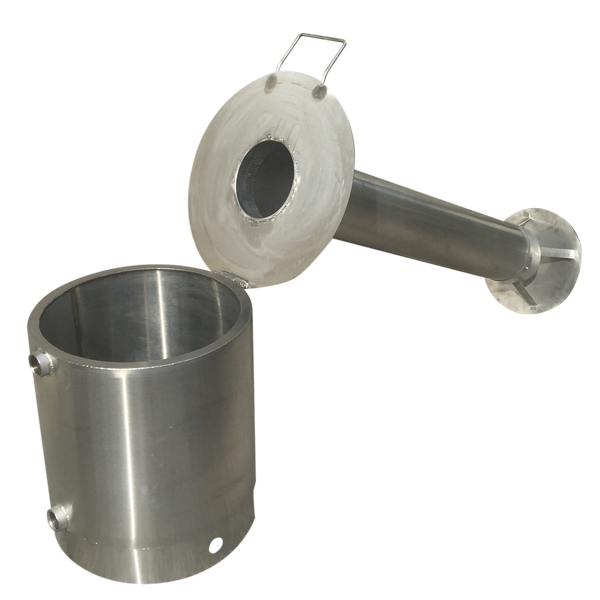 The Silver Barrel is the perfect solution for those smaller above ground pools.